An outdoor patio or deck sets the tone as appearing to be the extension of the indoor living space. A designer emphasizes how the outdoor decor has to complement the interior of the home. A classic item choice that is both ideal and practical is the wood adirondack chair. The iconic wood adirondack chair is the optimal buy if you want to lounge by your pool. 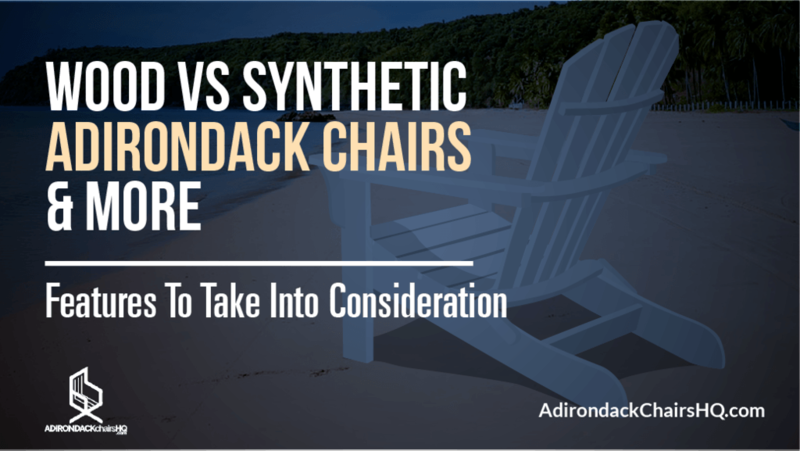 With manufacturing improvements, adirondack chairs have become both affordable and easy to maintain. 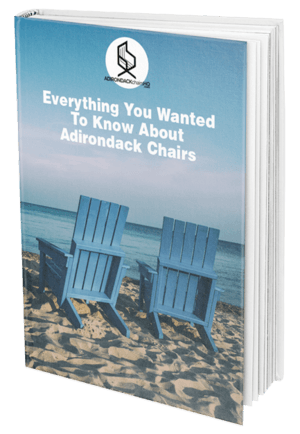 An adirondack chair will suffice as a worthy investment, and you won’t be disappointed.